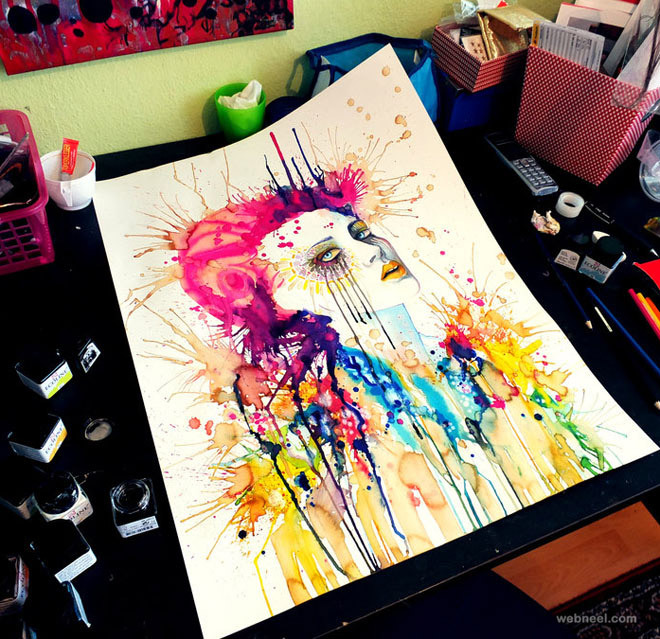 Svenja Jödicke Svenja is an artist based in Berlin, Germany. 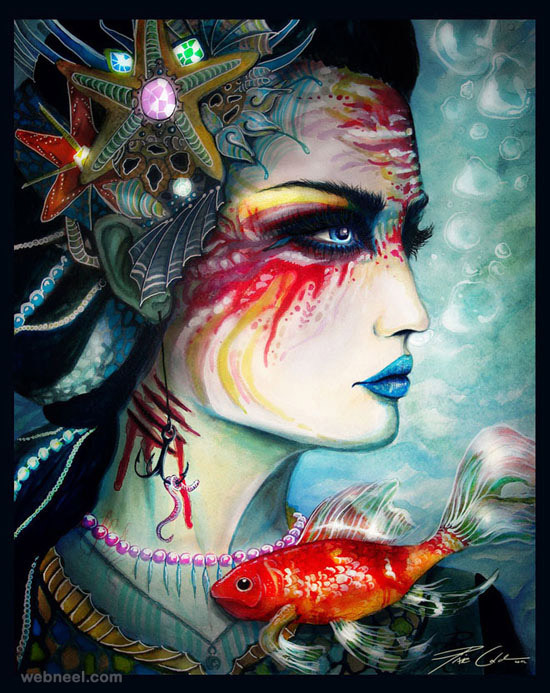 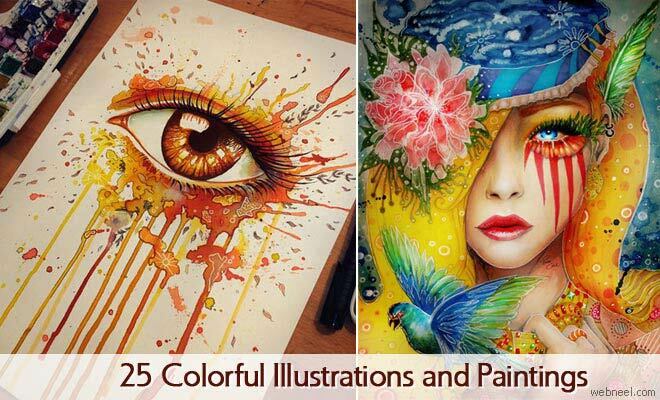 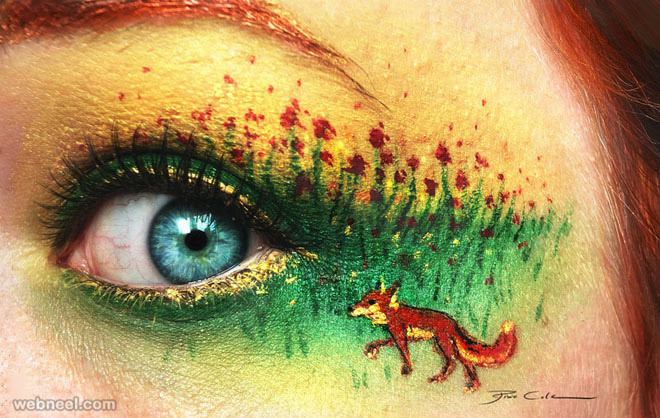 Make-up art has really paced up over these years, like the body painting art and lip art. 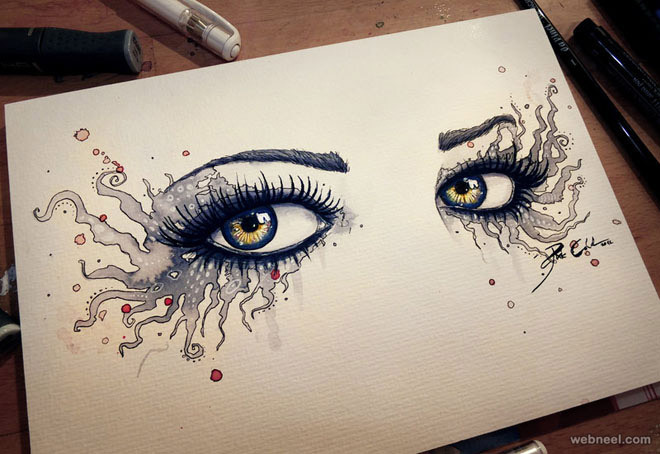 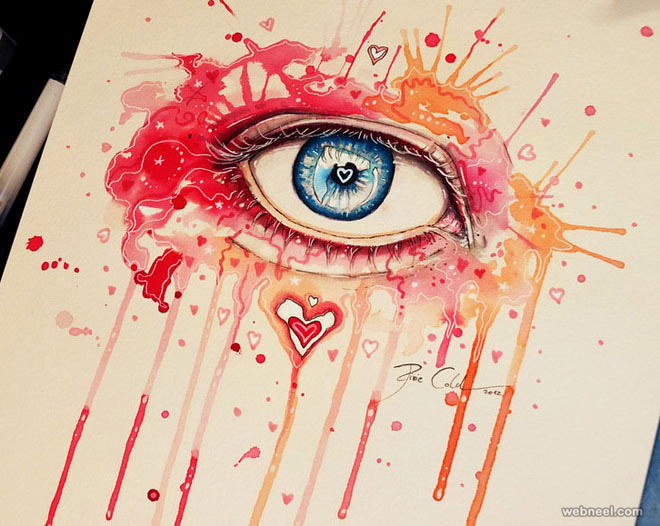 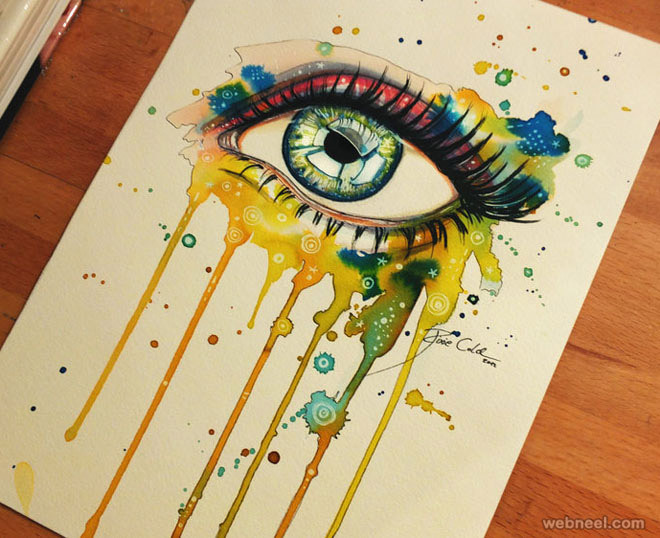 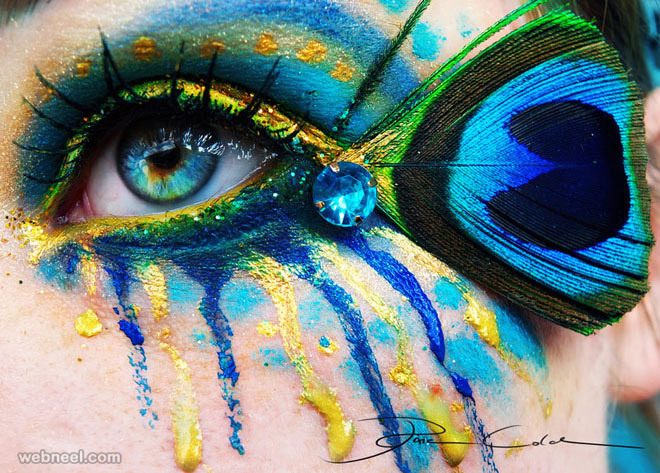 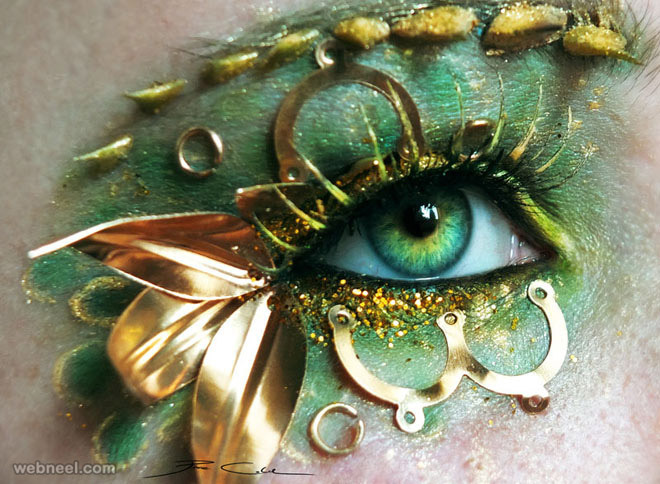 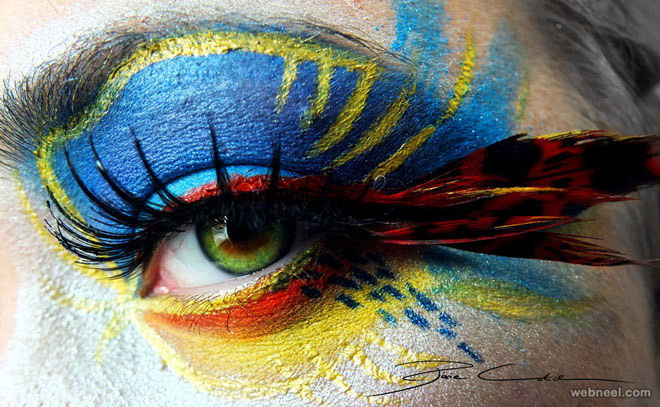 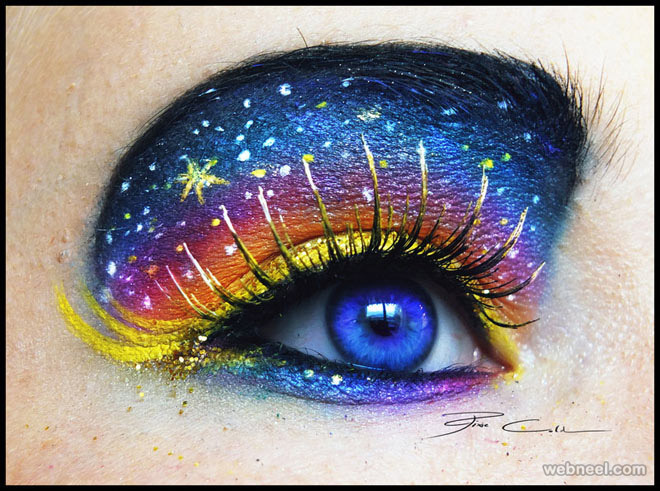 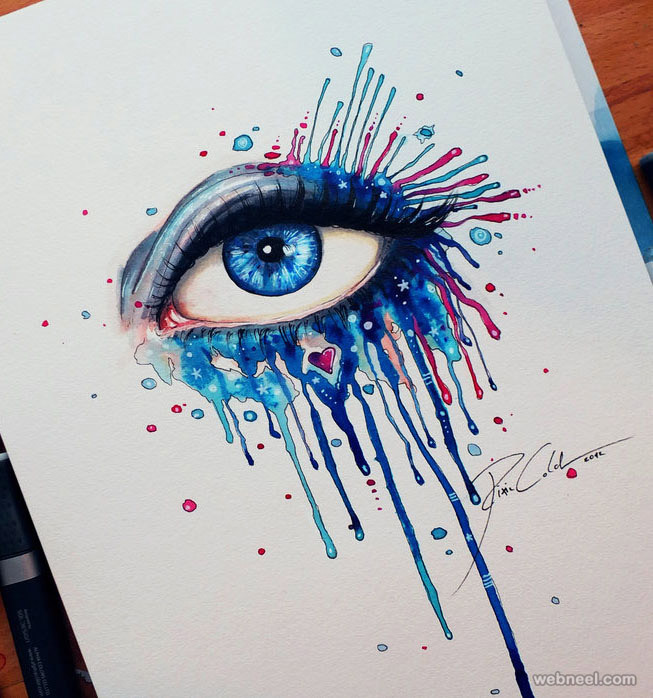 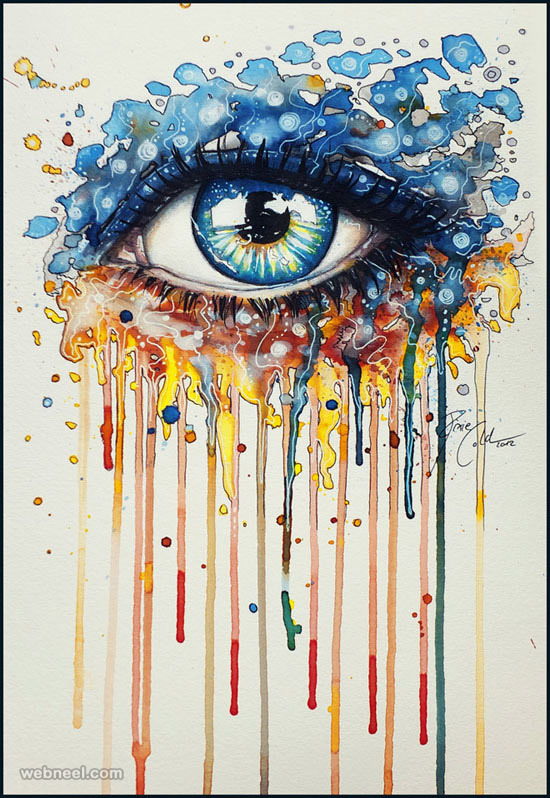 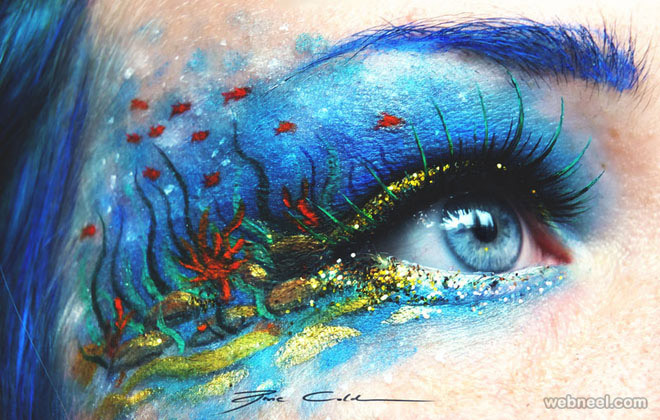 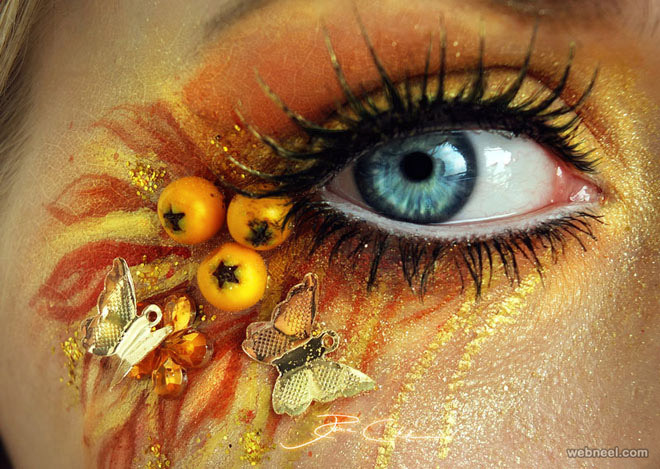 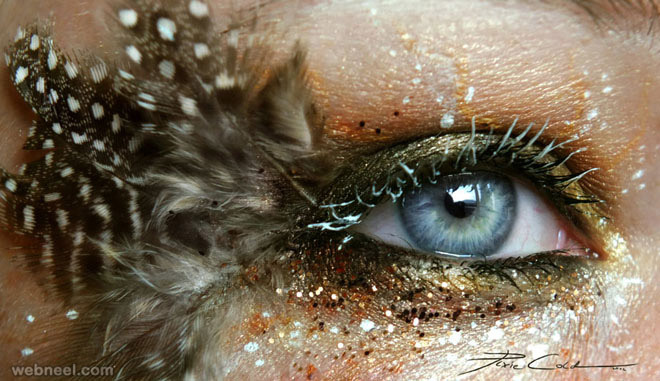 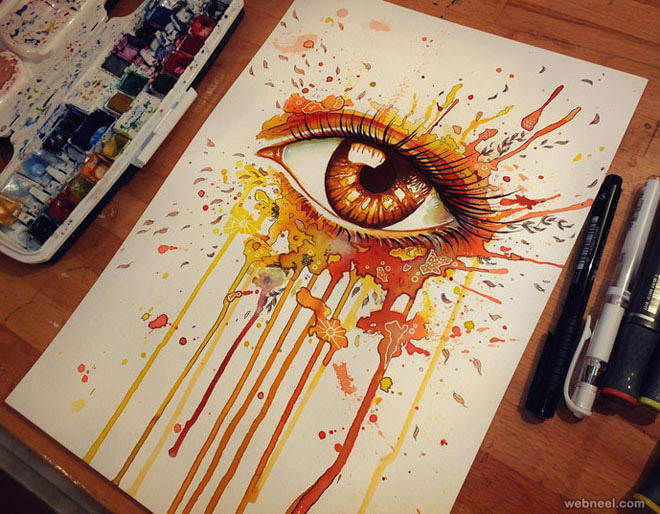 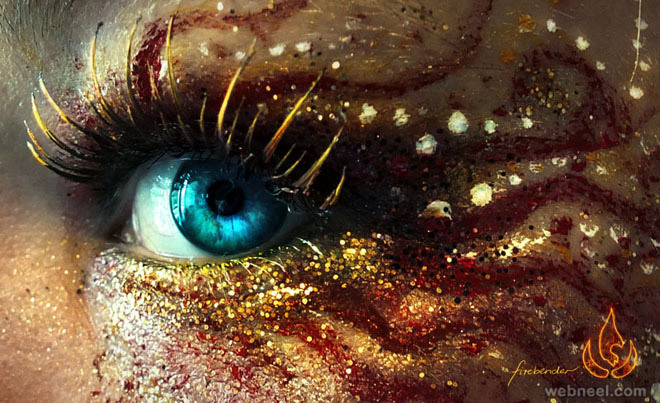 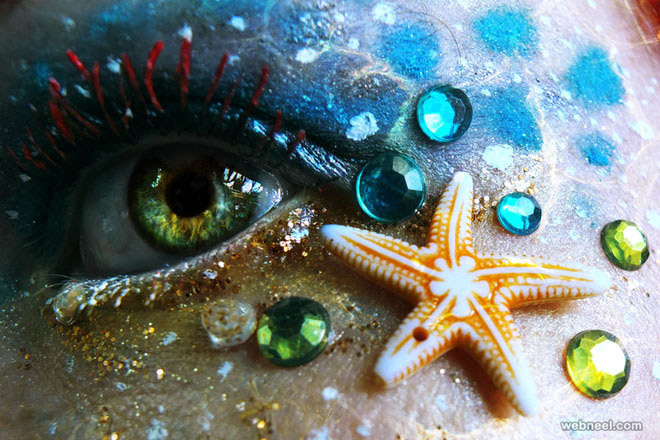 And today we will show us some amazing eye make-up from German artist Svenja Jödicke. 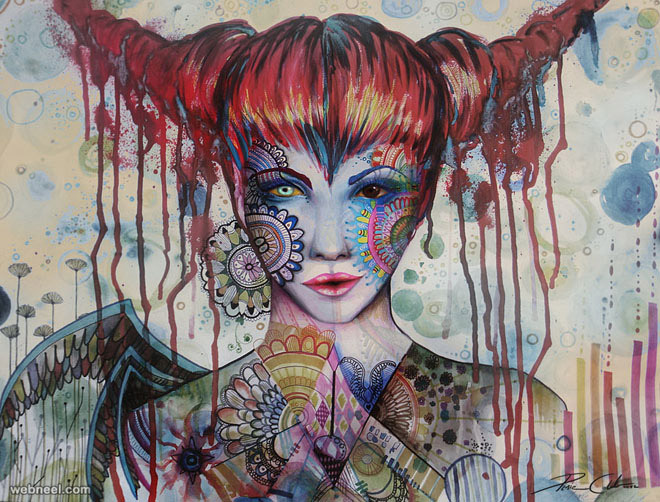 Svenja’s work is inspired by all kinds of people, places, animals, and other things beyond imagination which really takes her craft to the next level. 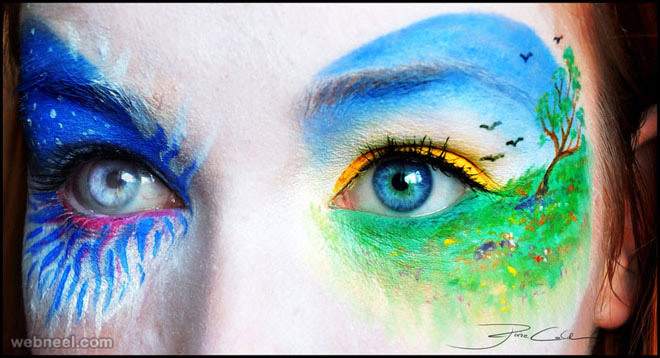 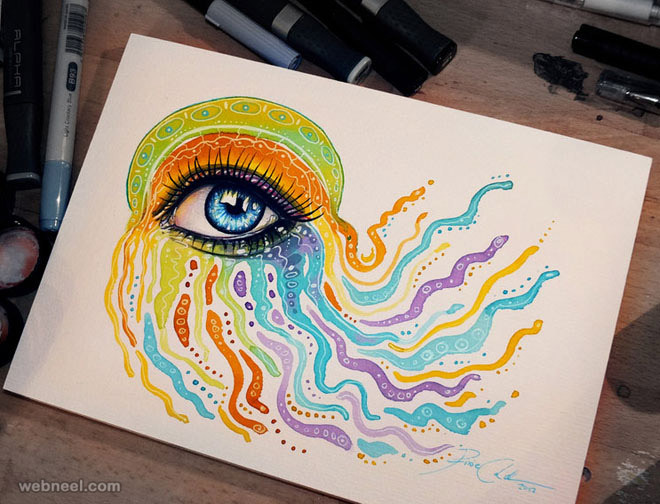 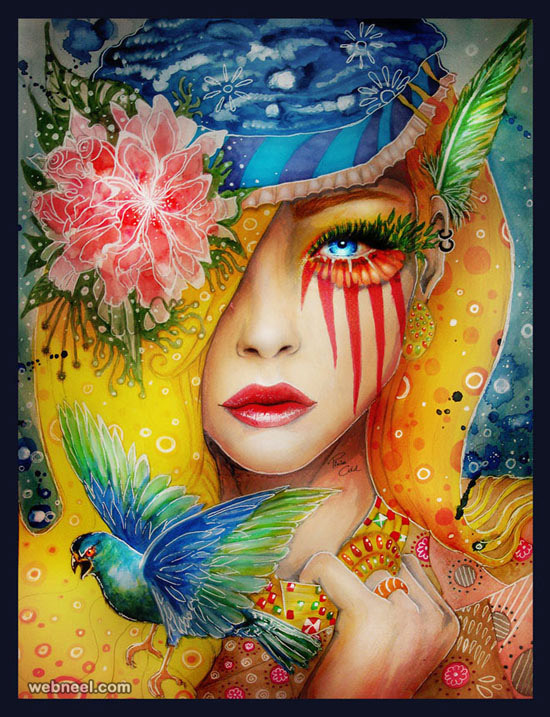 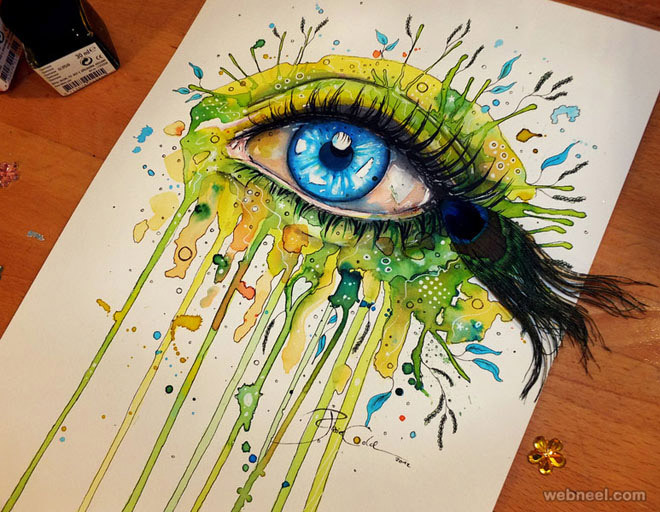 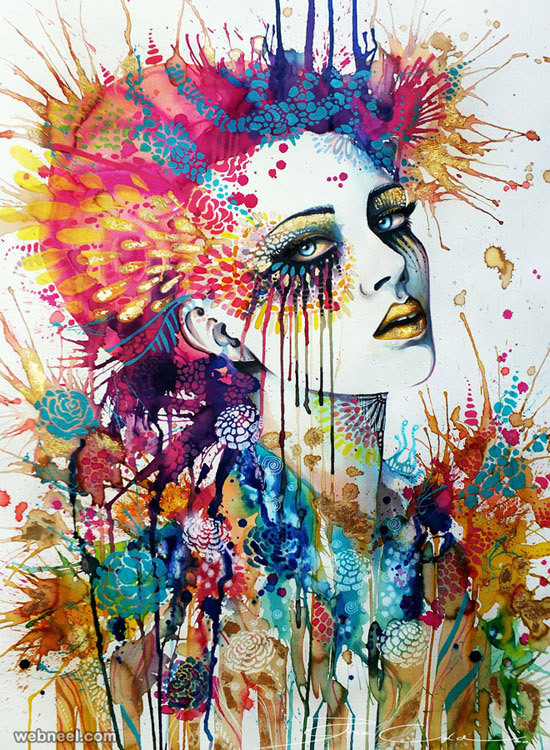 By adding theatrical feathers, contact lenses and other accessories, Svenja creates some truly vibrant and colorful works.